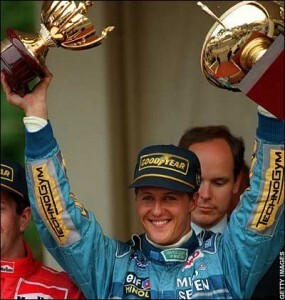 By coming out of retirement, as he did a few years ago, Michael Schumacher could only stand to lessen his reputation. Were he dominant again, people would have no different an impression of him than from before; were he to stumble and not win endlessly to the point of monotony his reputation of peerless invincibility – whether you liked him or not – would be gone. Why not put that qualie lap in some context ? 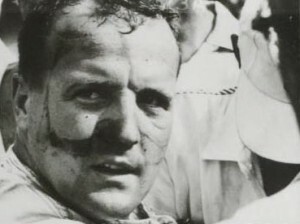 This is but one weekend after two drivers have been killed, one the fastest and most complete driver on the grid, and hitherto Michael’s main competition. A third driver, not only a fellow German, but one of two others who came through the Mercedes young driver program with M as a teenager, now lies comatose in hospital after a practice crash at the Monaco harbourside. The Formula One God in the making puts those thoughts out of mind, to squeeze everything out of himself and the car for those eighty odd seconds it takes to get from the pits up the hill to the Casino, and then back down again past the Tip Top Bar, through the tunnel and around the Monte Carlo waterfront. 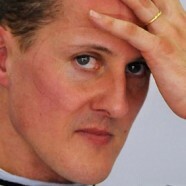 Michael made his comments and I drafted this piece before he put the car on pole for the 2012 Monaco Grand Prix. The Arrow may be tarnished, but that incredible, unholy ability to focus remains, and Bigad it is exciting to watch.